﻿ ICCI 2016. – KONČAR Elektronika i informatika d.d. The ICCI Fair and Conference will present a general outlook on the global energy sector. It is the biggest energy and environment fair where the energy and environment technologies developed by best suppliers of the sector meet the energy sector and the industry. Come and find out more about Koncar INEM electric energy products in Hall9, booth I109. 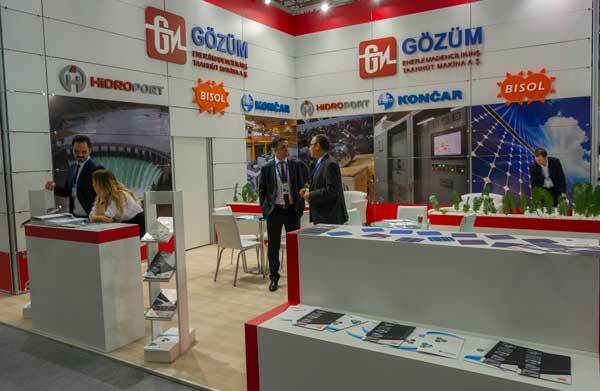 We are there with our Turkey’s partner Hidroport.